Unilam manufactures laminations from fully processed and varnished electrical steels which conform to the highest quality standards. Steels are classified by their core losses at 1.5 Tesla, 50Hz with the normal range covering M310-50A to M800-65A. The equivalent American M grades such as M27 and M45 are also available. Thicknesses range from 0.35mm to 0.65mm. Grades and thicknesses not usually stocked can easily be obtained from our existing suppliers. 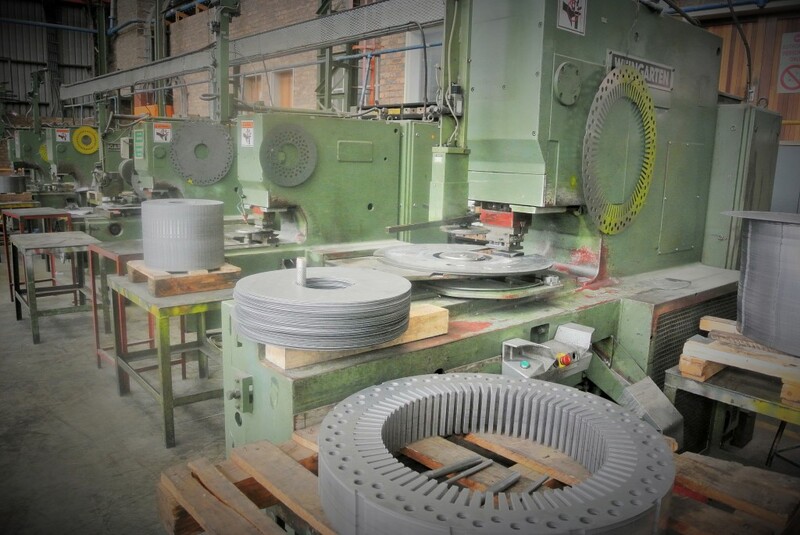 Should you require, Unilam can offer assembled stator and rotor core packs. Should you have any specific requirements regarding core packs, please do not hesitate to contact us.